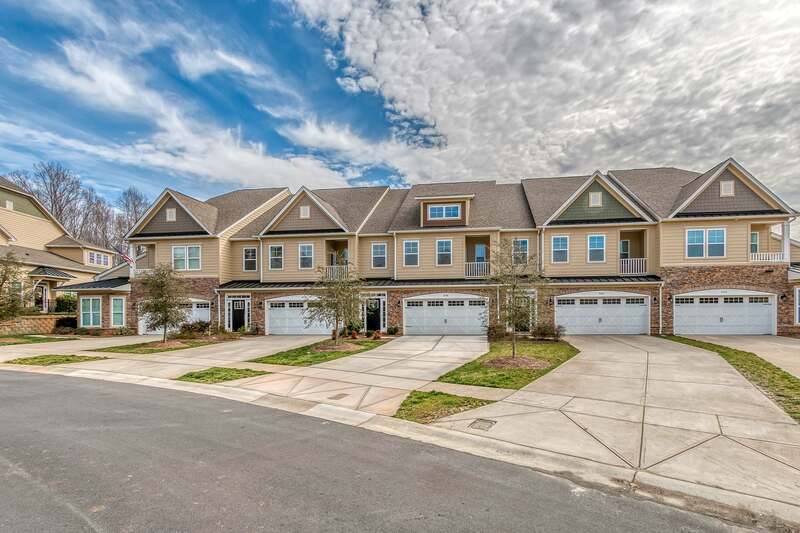 Luxurious Townhome in The Vineyards on Lake Wylie! 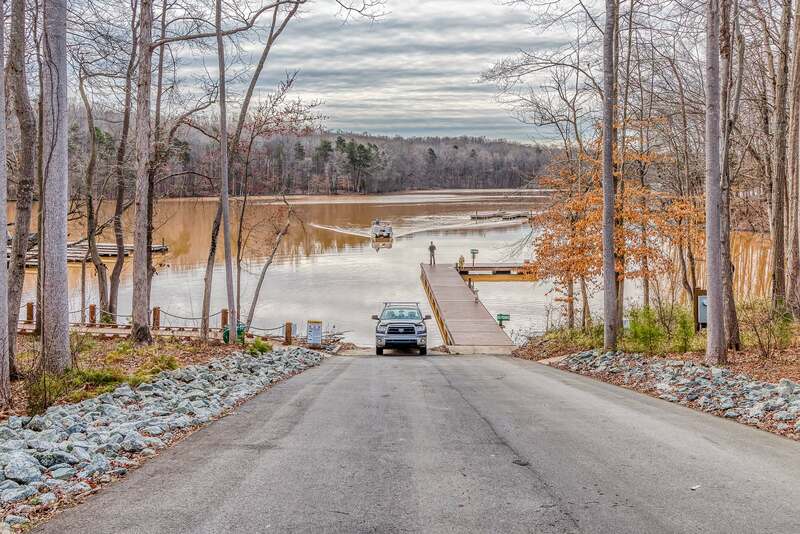 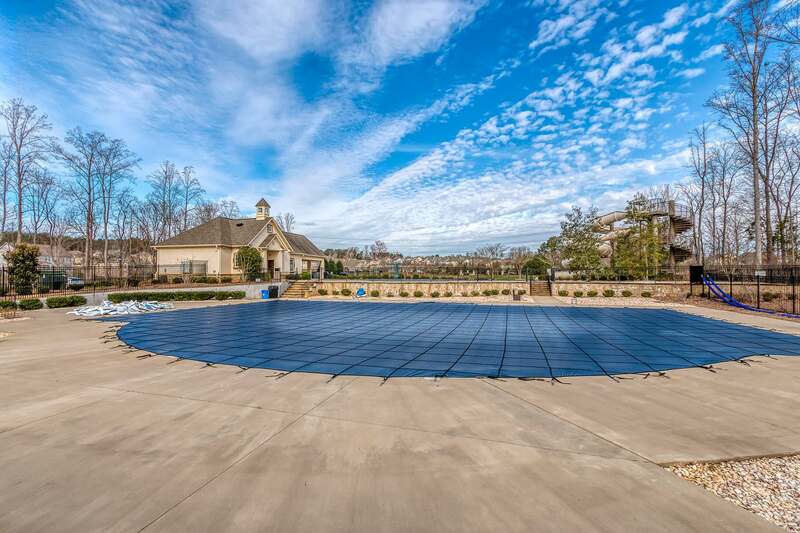 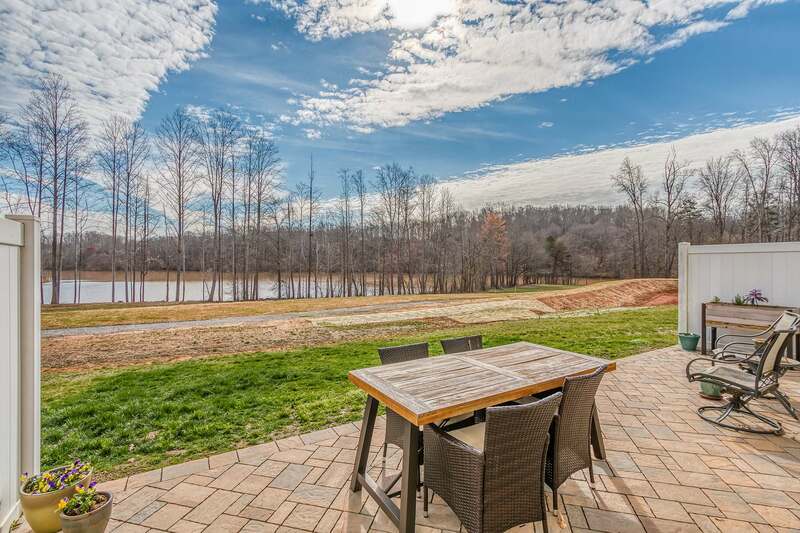 Welcome to the Vineyards on Lake Wylie! 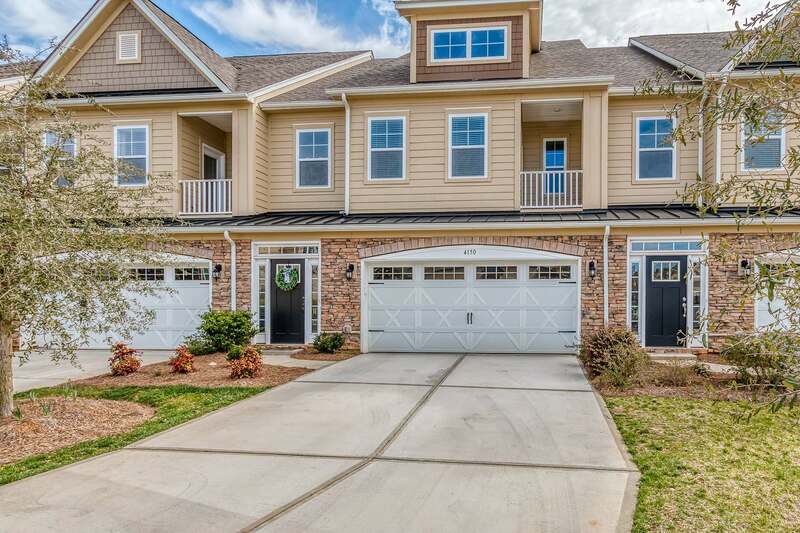 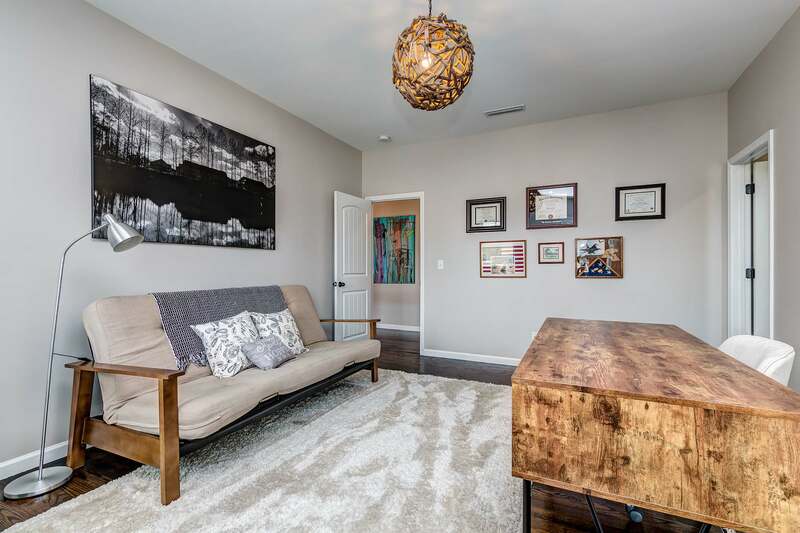 This “WOW” luxury townhome makes every day a vacation, living on a PREMIUM LAKE FRONT LOT with gorgeous YEAR-ROUND views of Lake Wylie from nearly every room. 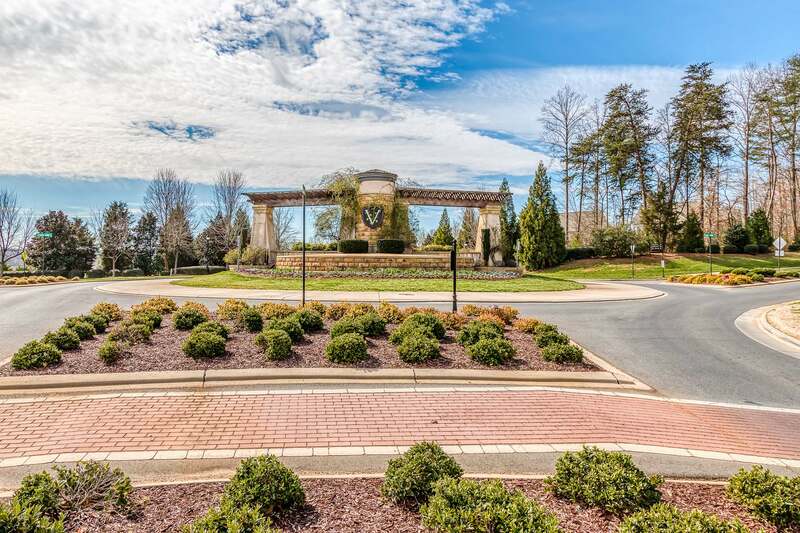 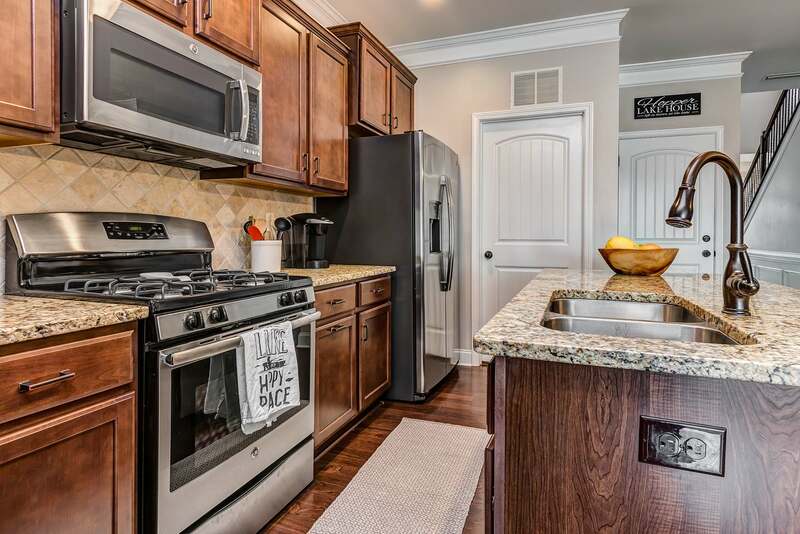 Reduced – Luxurious Townhome in The Vineyards on Lake Wylie! 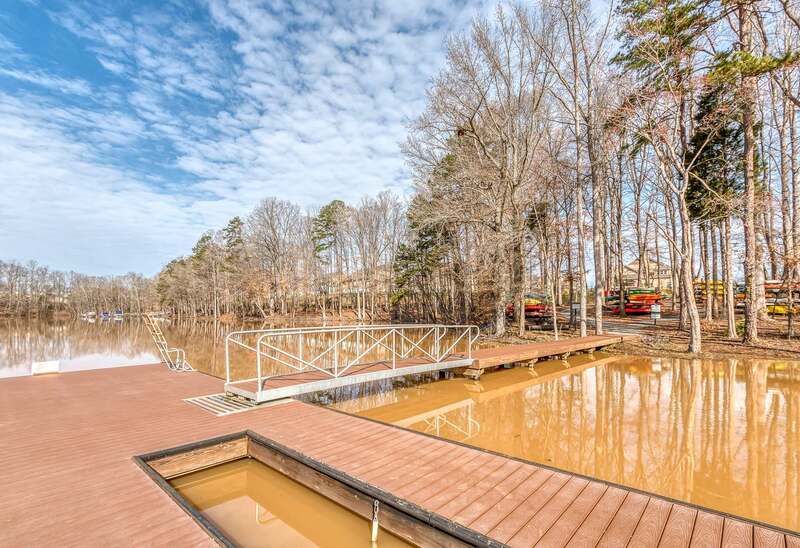 Welcome to the Vineyards on Lake Wylie! 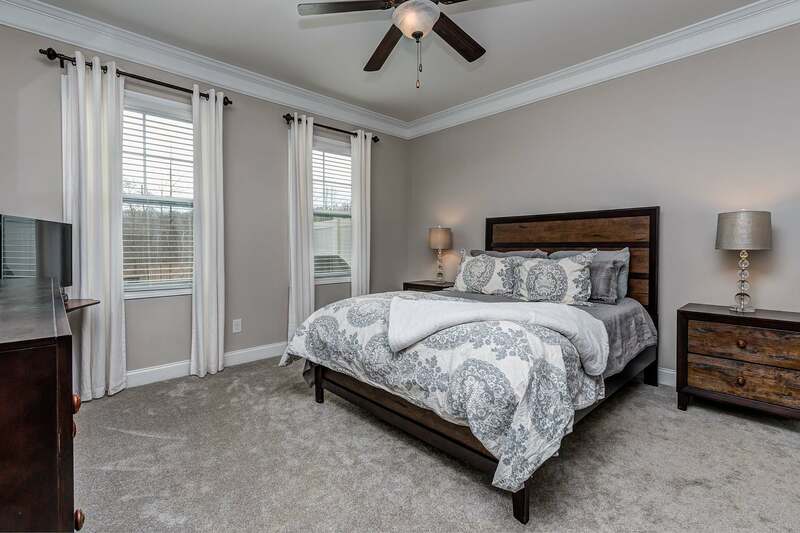 This “WOW” luxury townhome makes every day a vacation, living on a PREMIUM LAKE FRONT LOT with gorgeous YEAR-ROUND views of Lake Wylie from nearly every room. 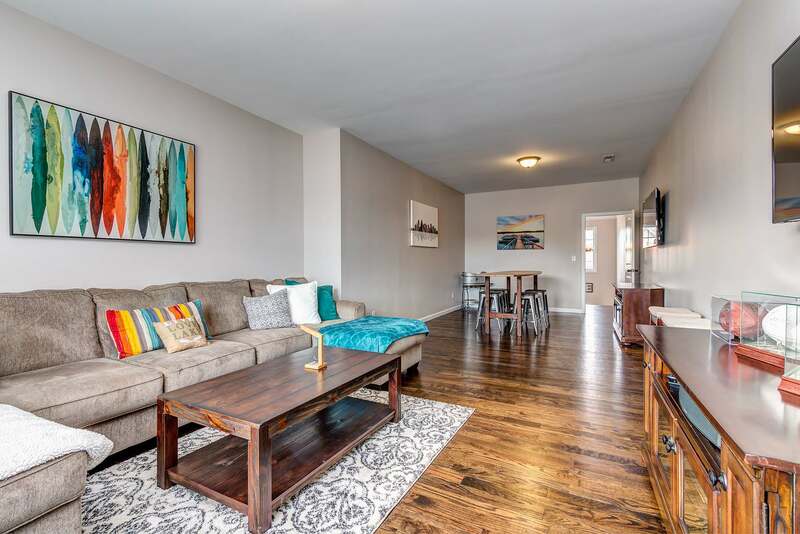 High ceilings, open floor plan with lots of windows that let the sunshine in. 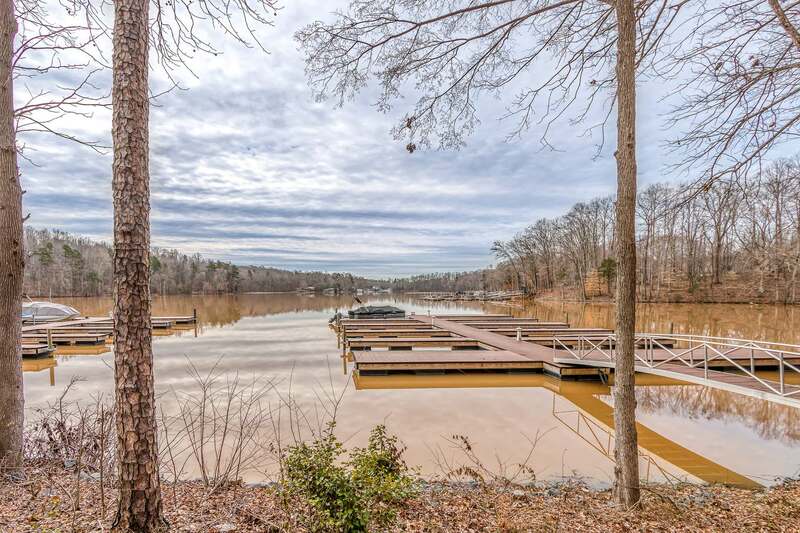 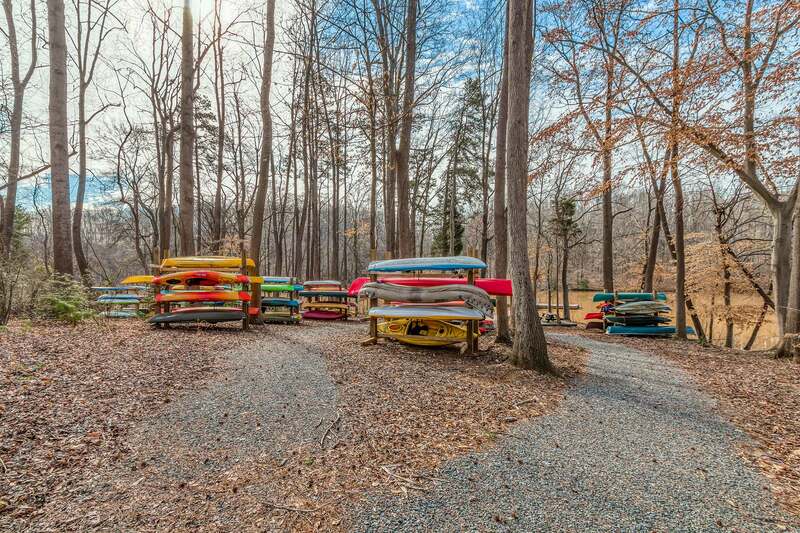 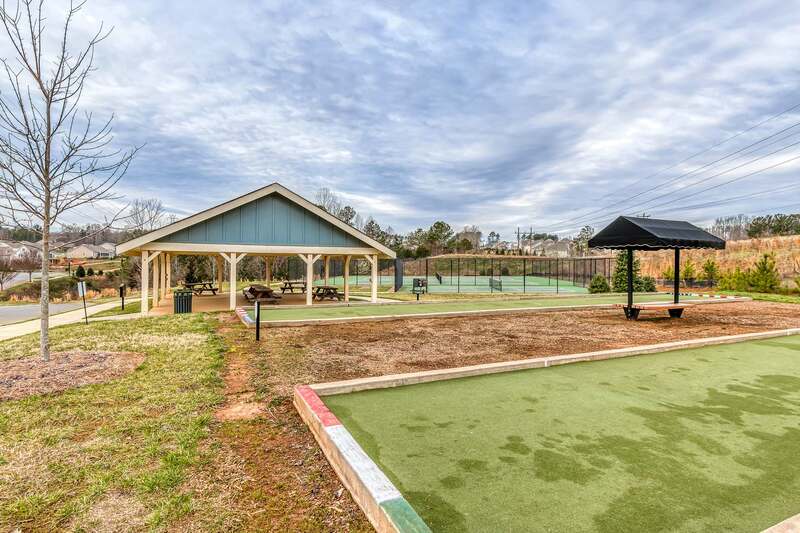 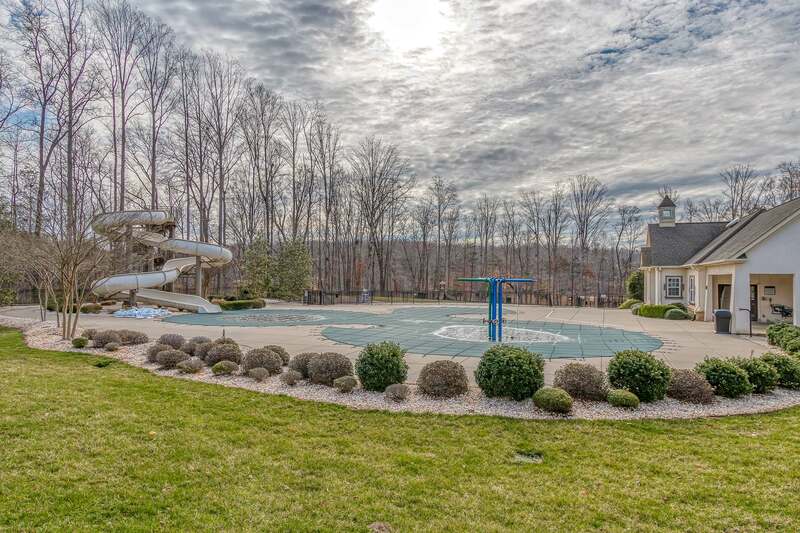 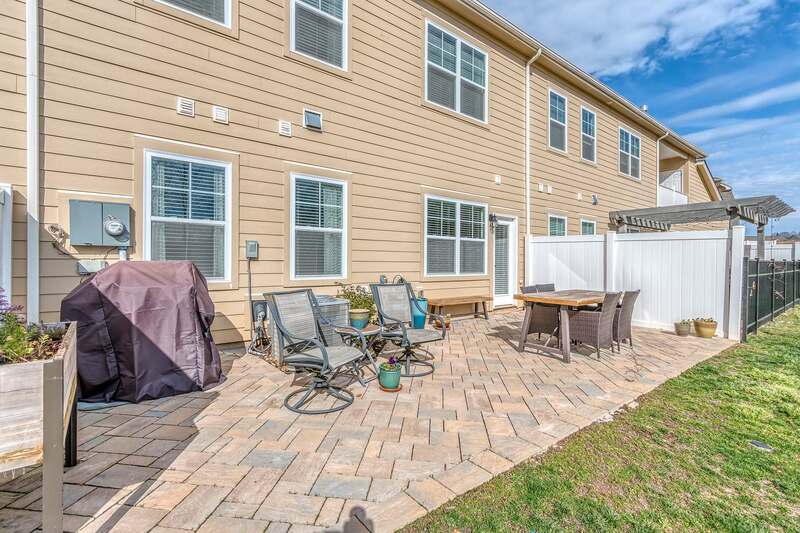 The extended custom patio is mere steps from the waterfront, the trail leading to kayak dock/storage, boat dock & the waterfront resort style amenities (pools, dog park, clubhouse, tennis & more). 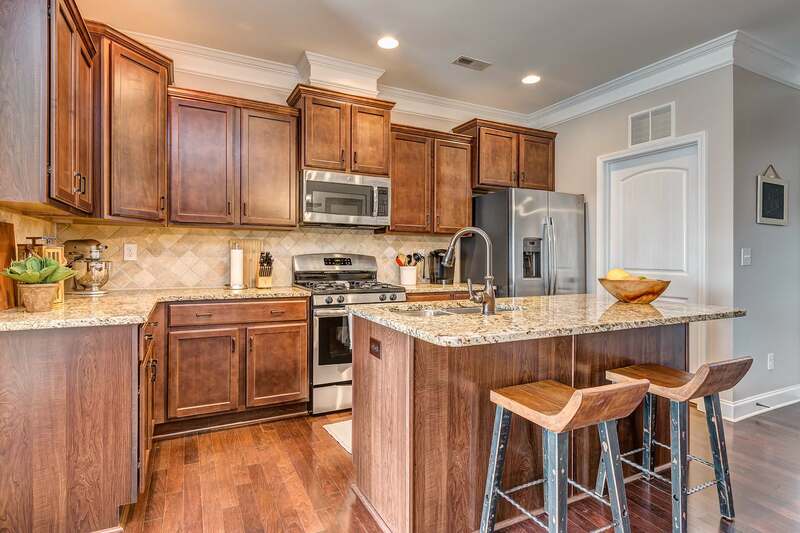 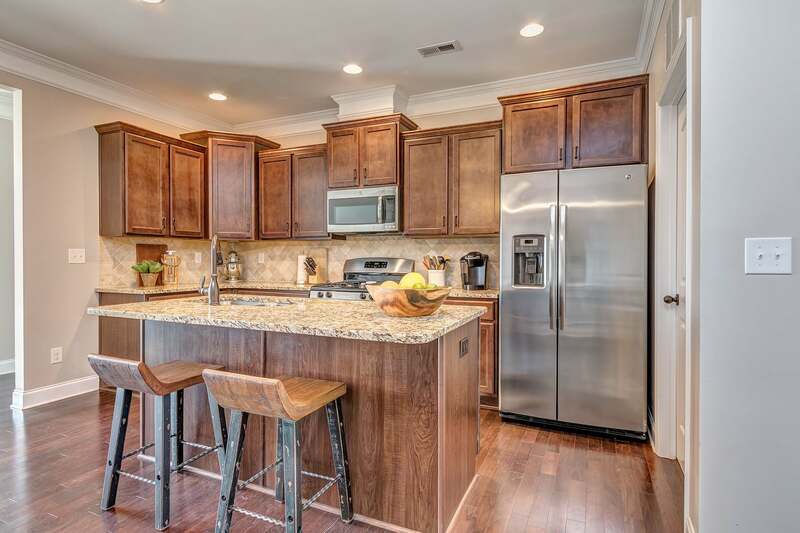 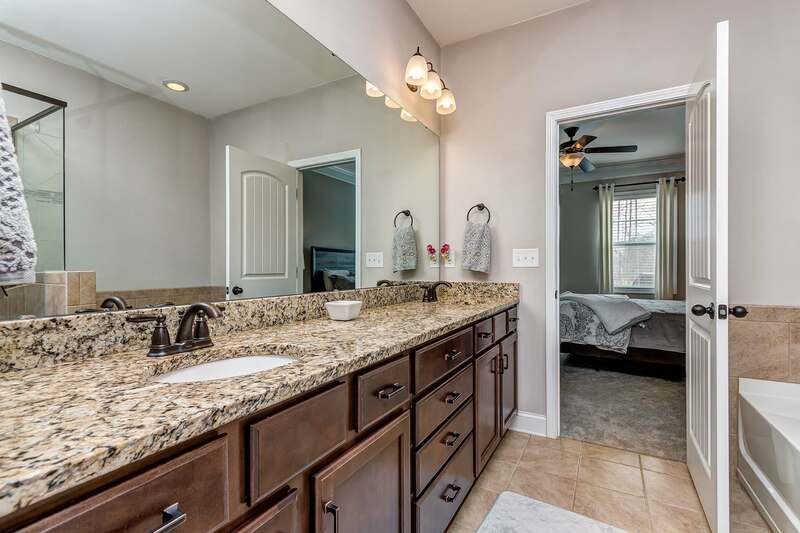 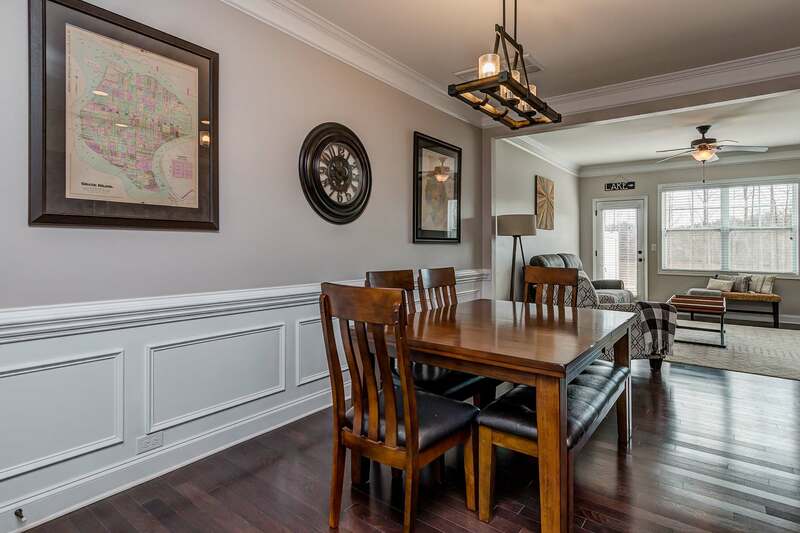 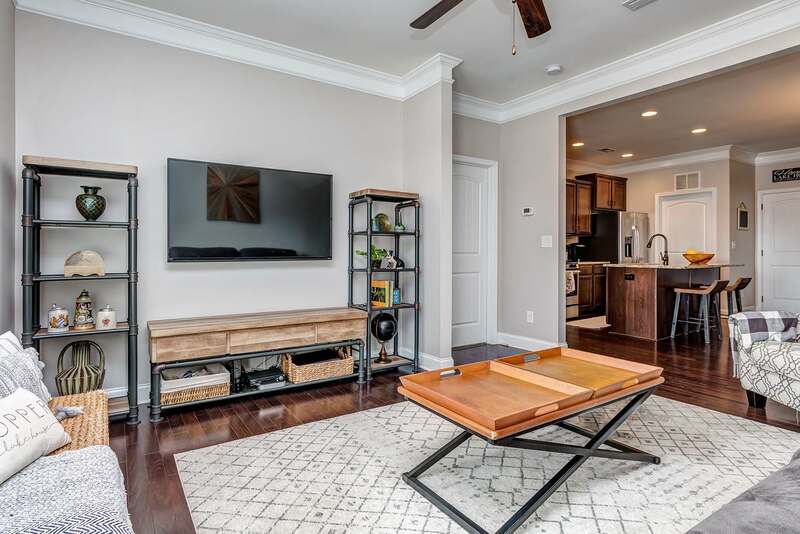 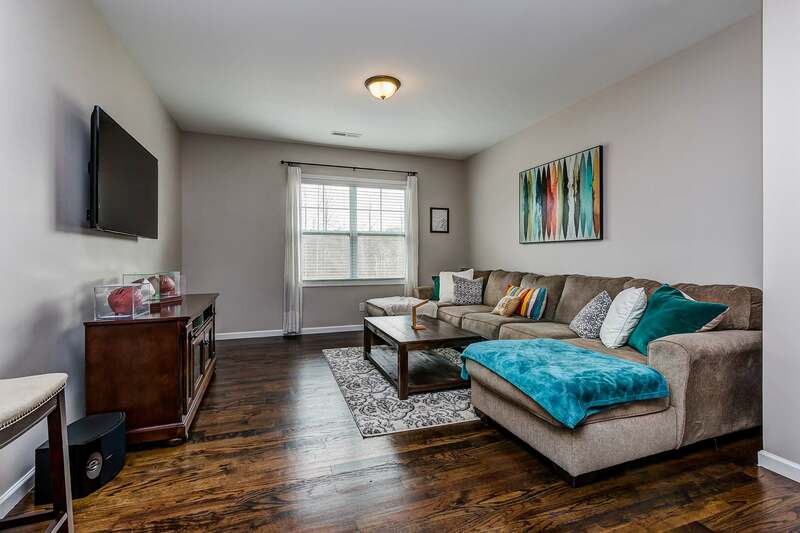 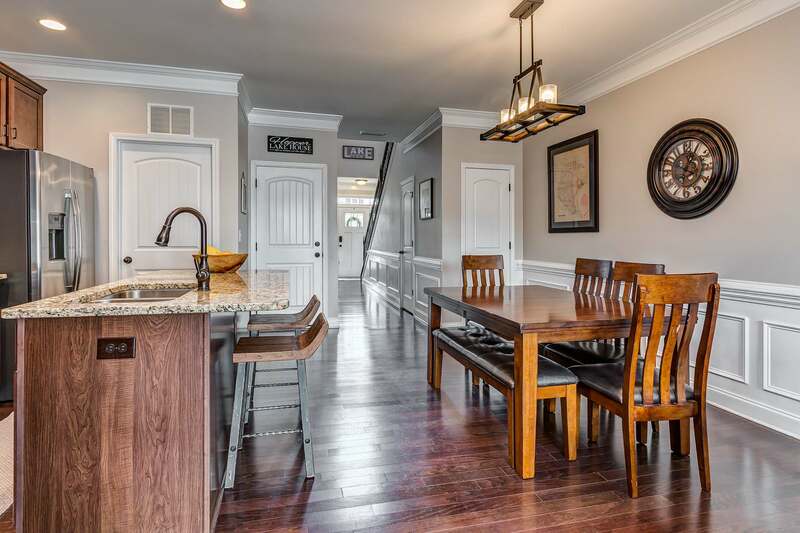 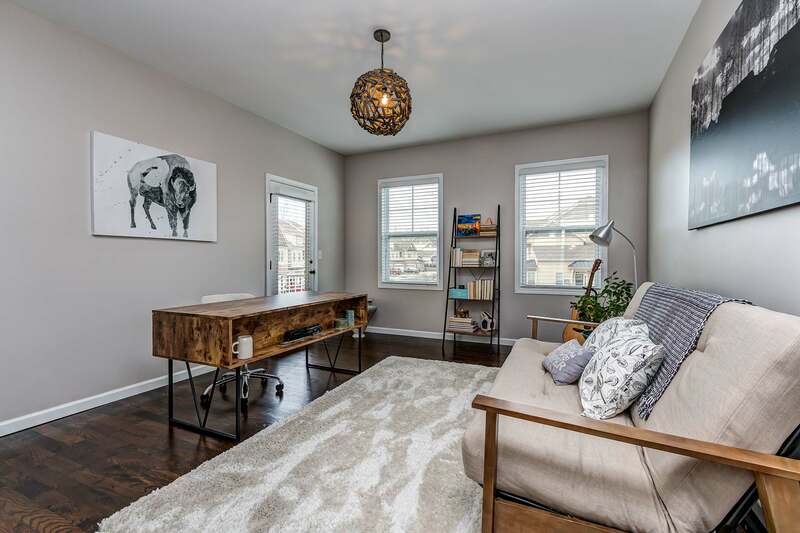 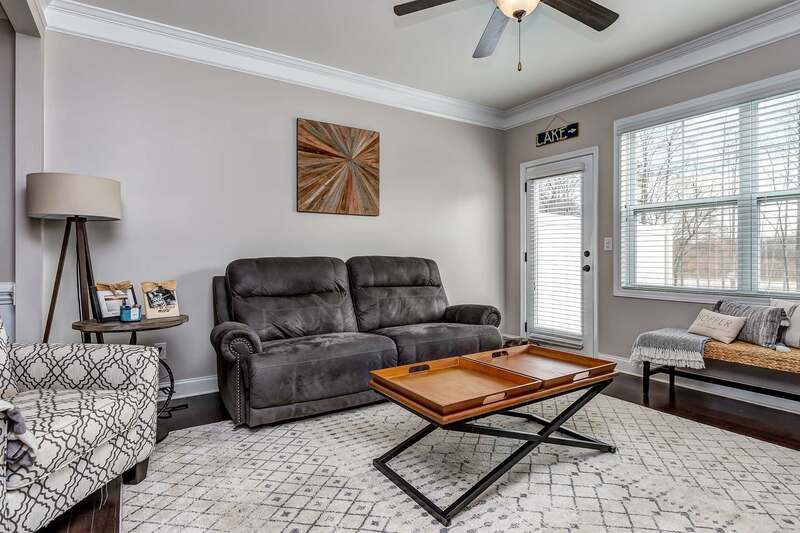 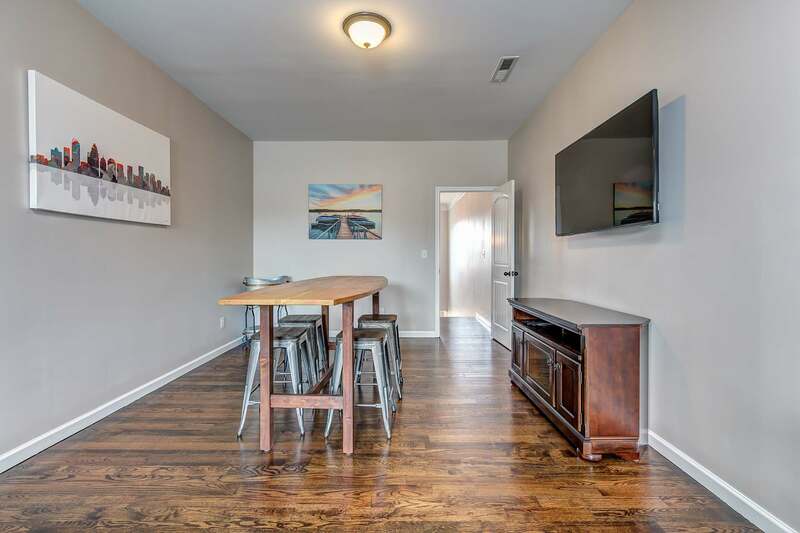 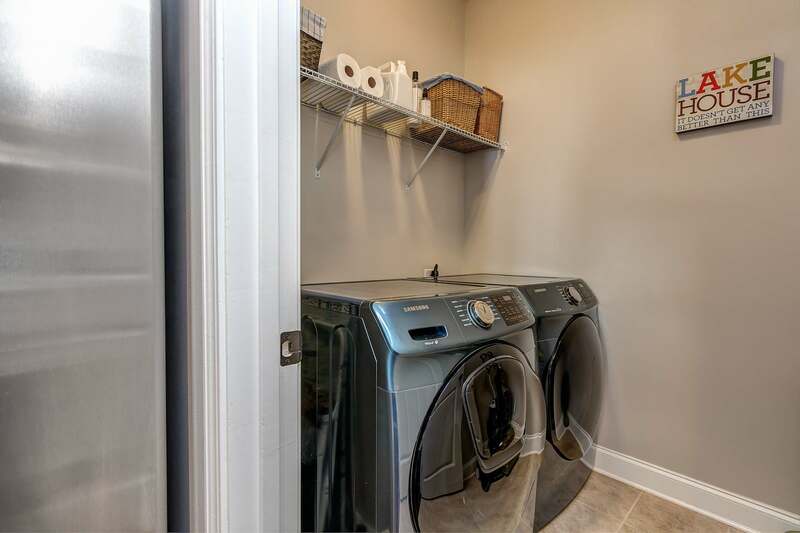 Incredible upgrades include WOOD FLOORS (on main, stairs, upstairs hallway & bonus rm); cook’s kitchen with gas range, granite, ceramic tile backsplash & stainless appliances, blinds throughout, 2-car garage (with epoxy floor) & heavy millwork throughout. 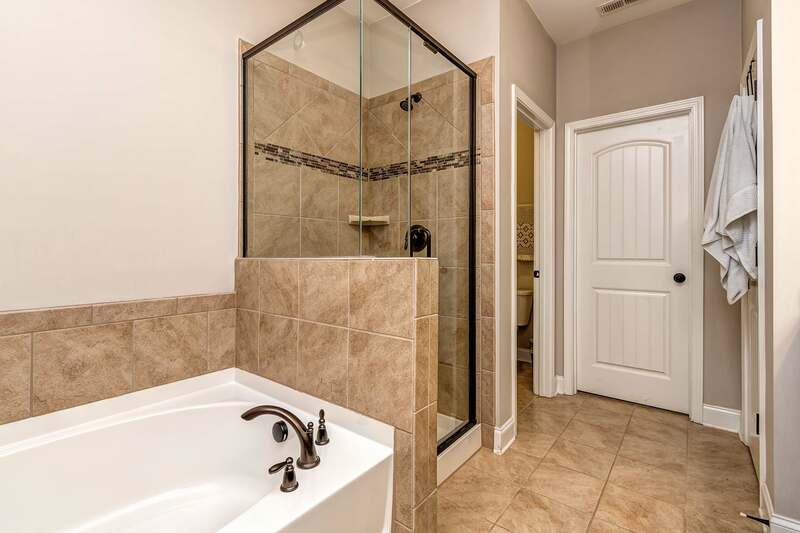 Luxurious MAIN LEVEL MASTER with views of the lake, spa-like bath, tile shower, granite dual vanity & walk-in closet. 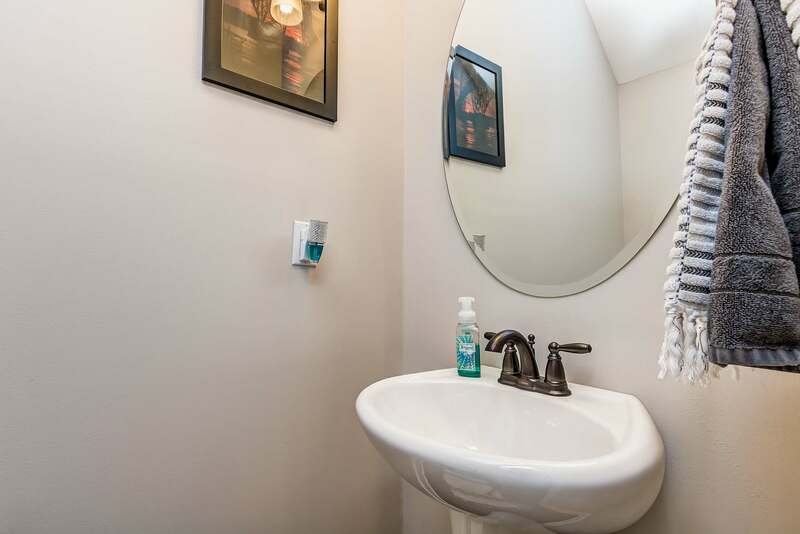 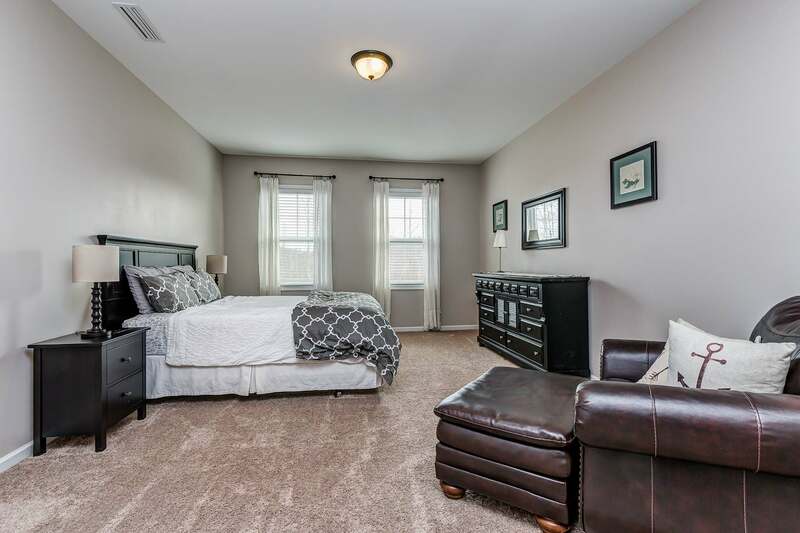 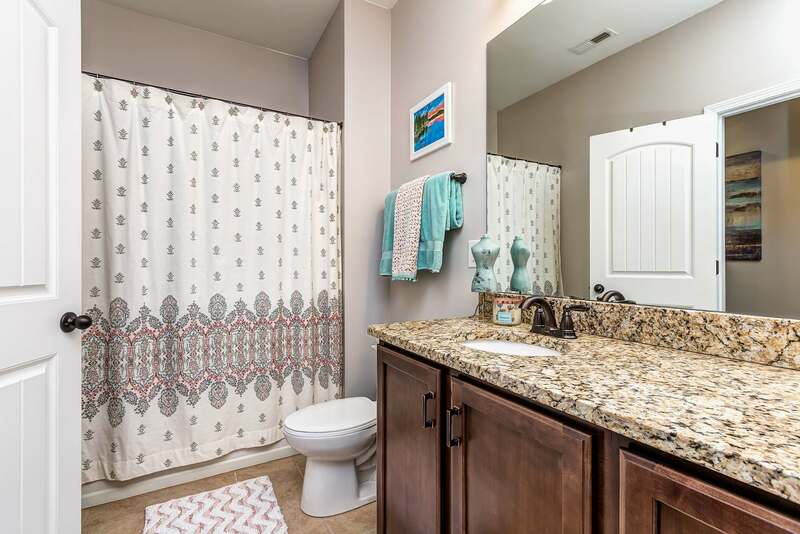 Two spacious secondary bedrooms upstairs with large bonus & full bath with granite & tile. 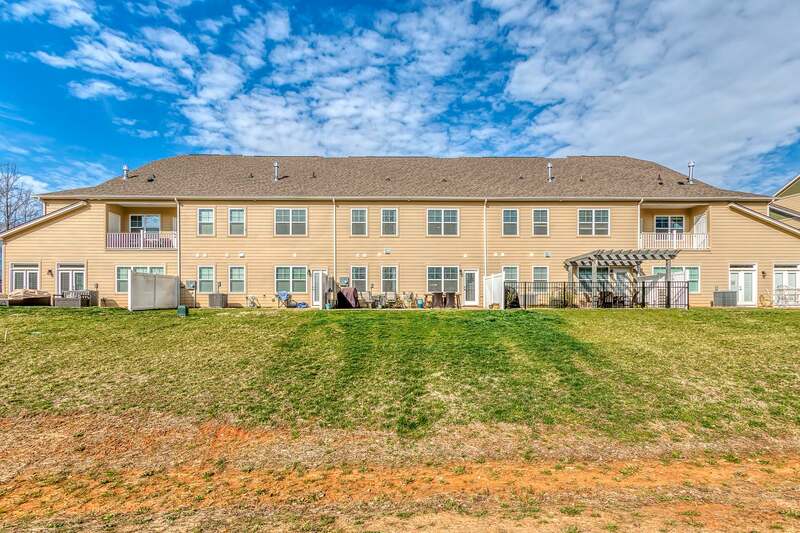 All of this & more make this the perfect place to call home!